웬트워스 밀러. foto of WentWort. 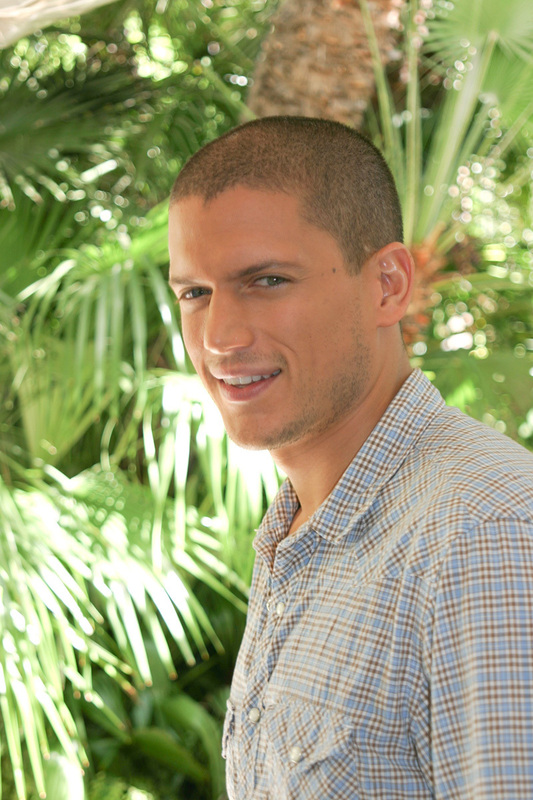 HD Wallpaper and background images in the 웬트워스 밀러 club tagged: wentworth miller prison break. This 웬트워스 밀러 photo contains 로얄 팜, roystonea 지아, 로열 야자, 로스트 오 네아 레지 아, 대왕 야자수, roystonea 레 지아, 바나나, and 바나나 나무. There might also be 마호가니, 마호가니 나무, 향신료 나무, 스파이스 트리, 포도 아버, 포도 아 버, and 포도 포도 식 목 아 버.